Description: Cumulus Media NYC presents a new podcast featuring exclusive live performances and candid interviews from some of the biggest names in the entertainment industry. 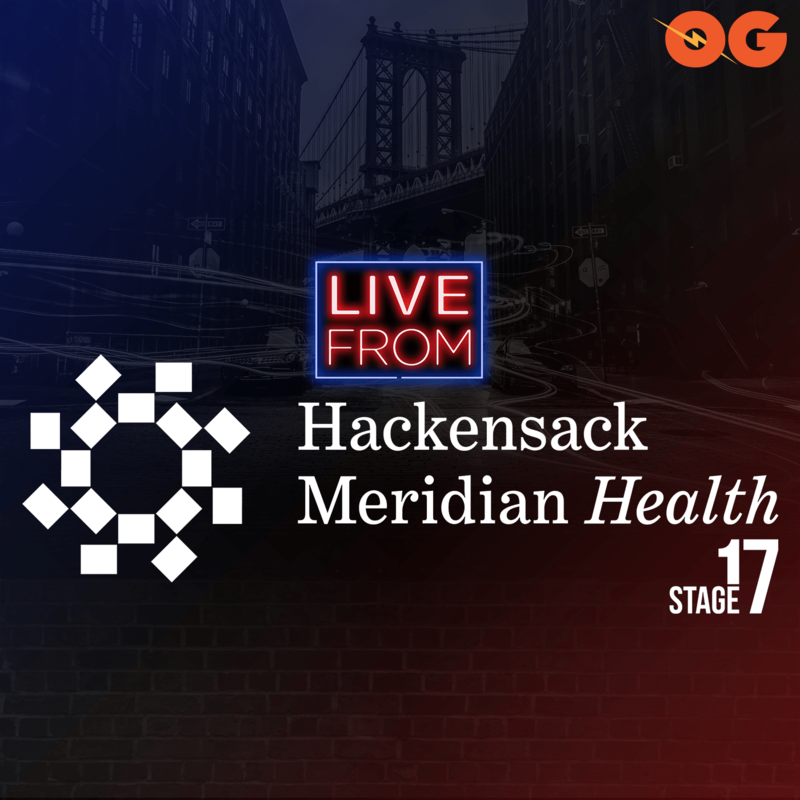 “Live From Stage 17” is hosted by a carousel of on-air talent that are featured on the radio stations of the Cumulus Media NYC cluster! Episode 60 – India Arie Live From HMH Stage 17! Angela Robinson from Tyler Perry’s The Haves and the Have Nots dropped by HMH Stage 17 to talk with Radio 103.9’s MinaSayWhat about motherhood, working with Tyler Perry, the show The Haves and the Have Nots and much more. 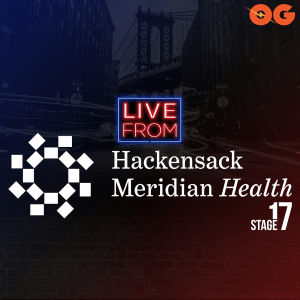 Episode 57 – Miley Cyrus Interview from HMH Stage 17! Miley Cyrus joined 95.5 PLJ’s Melony Torres live from HMH Stage 17 for an incredible Interview from HMH Stage 17! Episode 55 – Mariah Carey Interview from HMH Stage 17! Episode 54 – The Bonfyre LIVE from HMH Stage 17! The Bonfyre joined Radio 103.9 NY’s La Loca LIVE from HMH Stage 17 for an interview and performance.! Episode 53 – Lukas Graham LIVE from HMH Stage 17! Episode 52 – Ellie Goulding Interview from HMH Stage 17! Episode 51 – Ro James LIVE from HMH Stage 17!